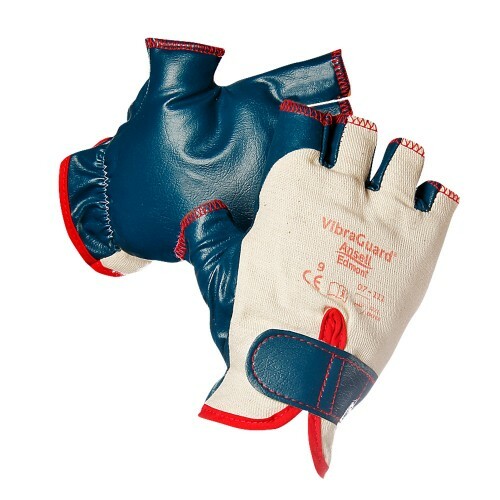 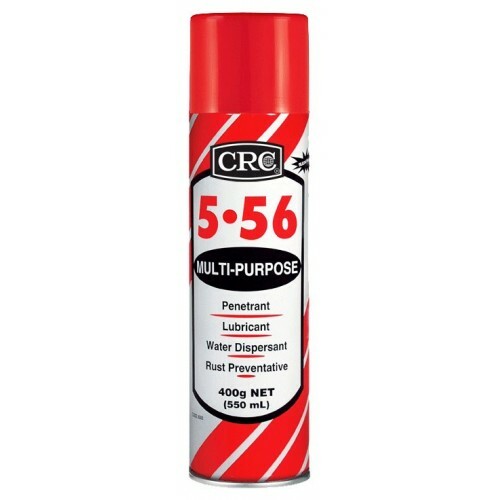 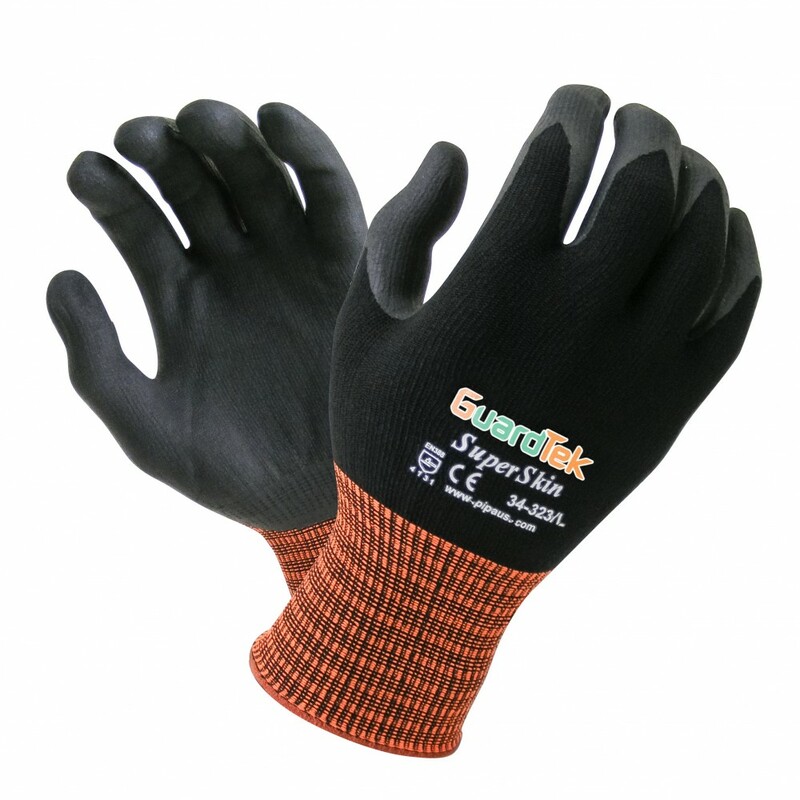 GuardTek® SuperSkin represents a new direction in hand protection design and manufacture. 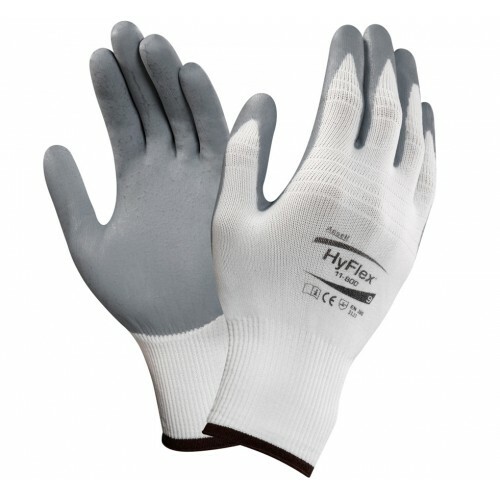 New sports inspired Lycra / Spandex seamless knit liner coated in patented micro-porous nitrile. 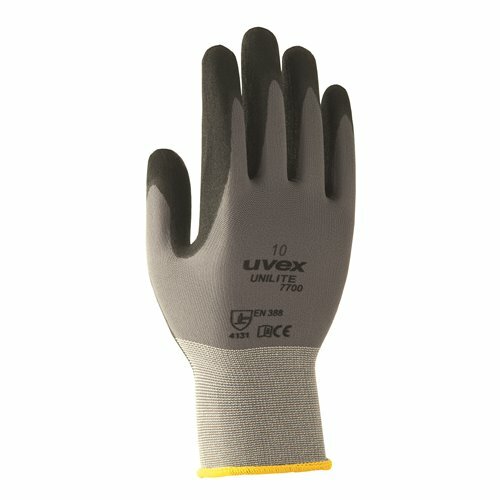 Precise Fit for every hand - movement activated technology allows the glove to mould to your individual hand shape. 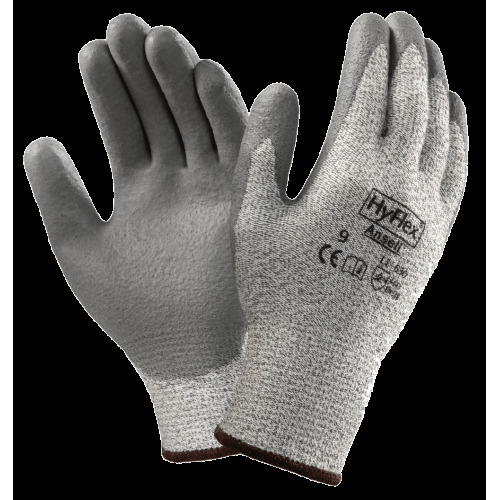 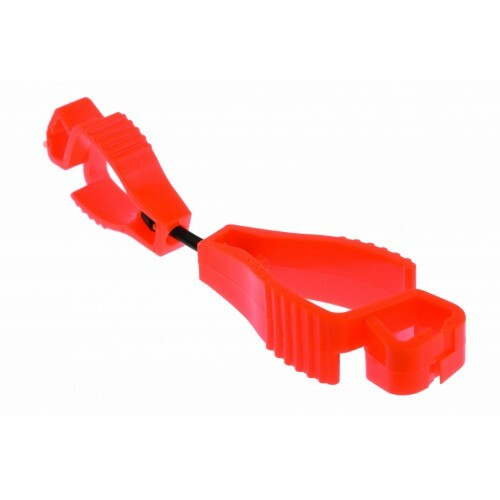 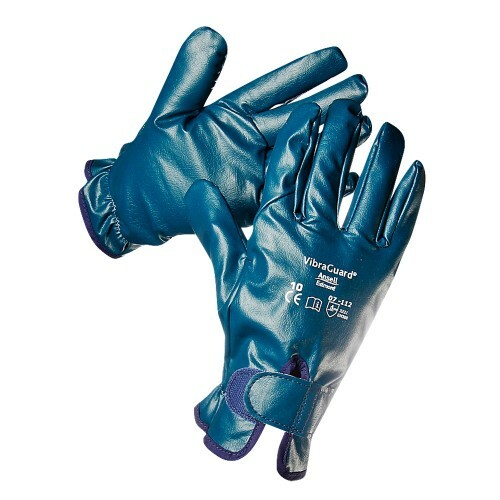 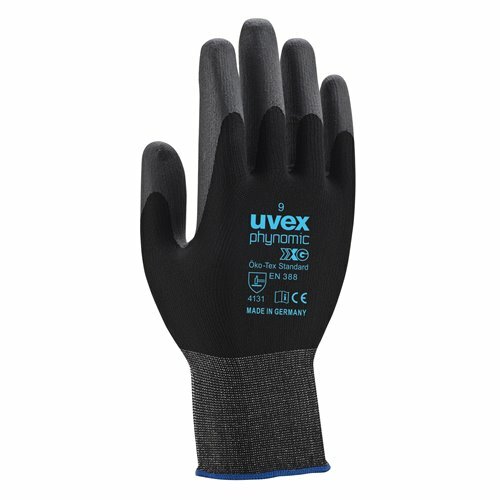 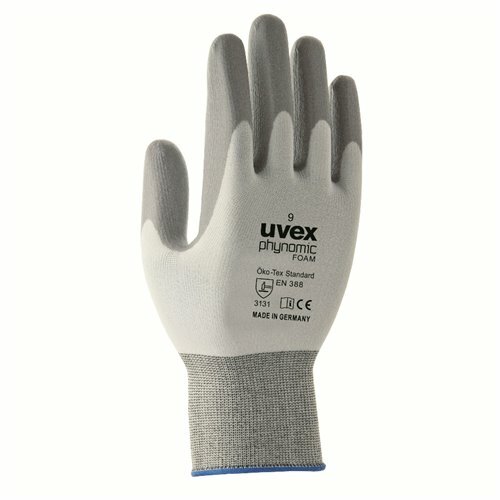 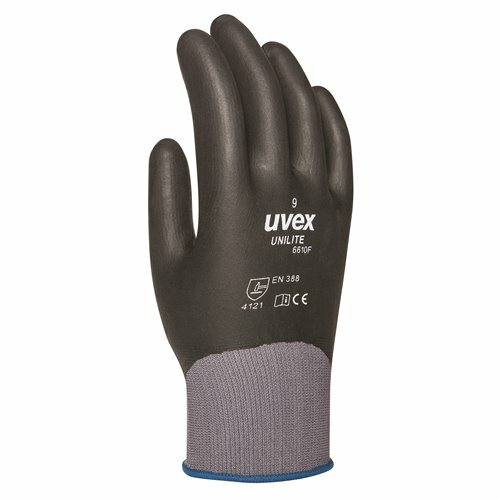 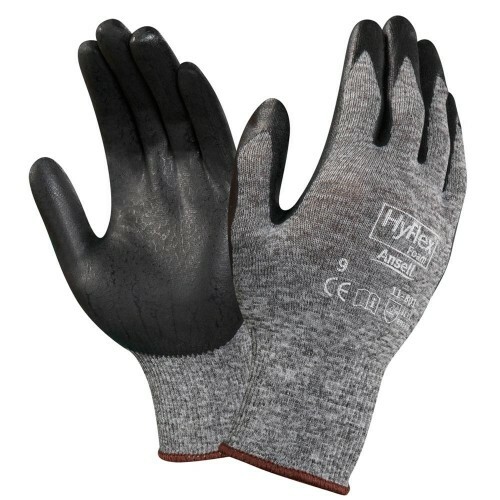 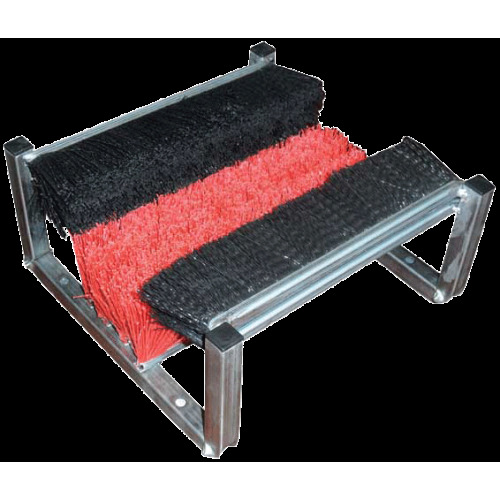 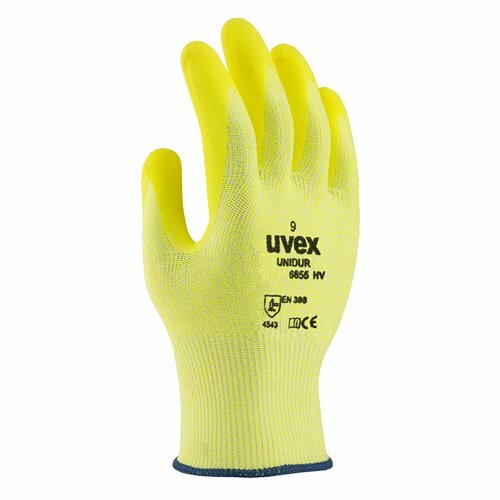 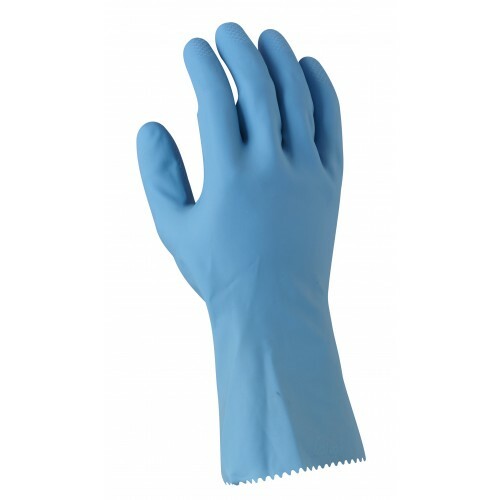 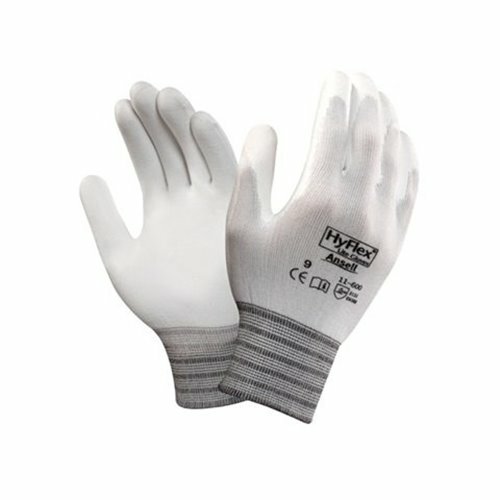 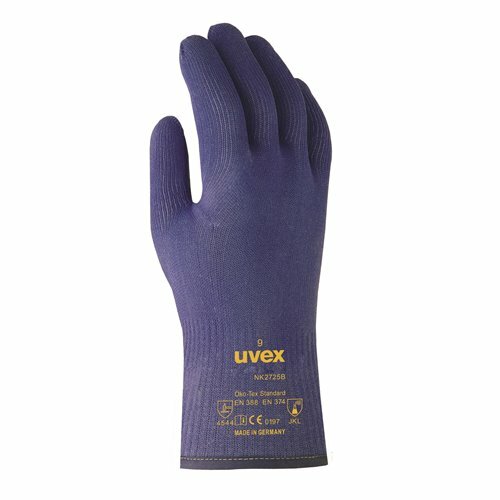 Breathable microfoam nitrile coated palm and fingers for exceptional tactile sensitivity and maximum dexterity. 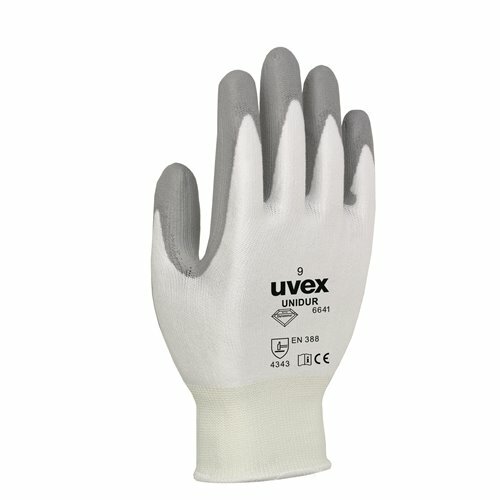 Anti Microbial infusion with high water vapour transmission keeps hands cool and hygenically dry. 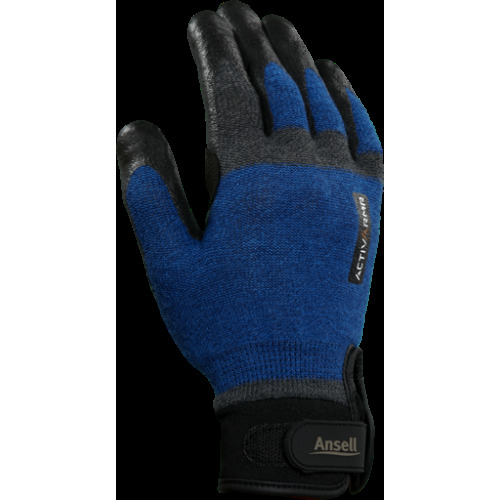 Abrasion and Tear resistant to a higher level than traditional leather gloves while providing an un-restricted "second skin" fit and feel.